Send gifts to Belize. This is the perfect gift for water activities enthusiast. Give them a choice voucher of the best water experiences around the world. 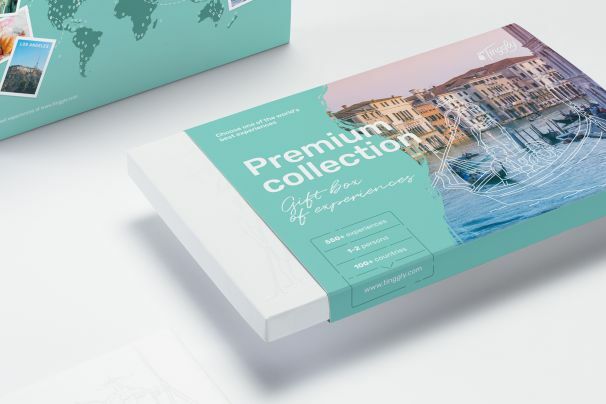 One gift box, 5 years and the entire world to choose from! 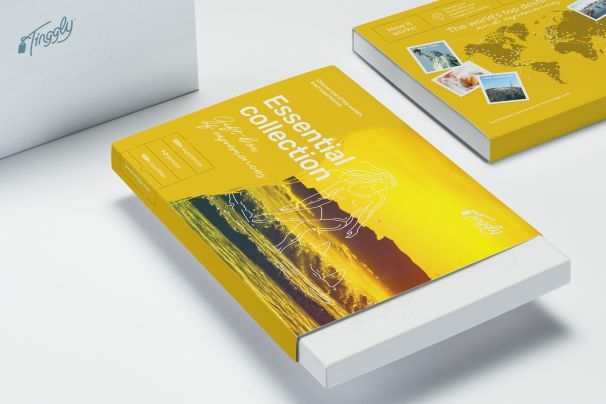 The Essential Collection gift box is Tinggly's carefully curated collection of experiences from around the world. 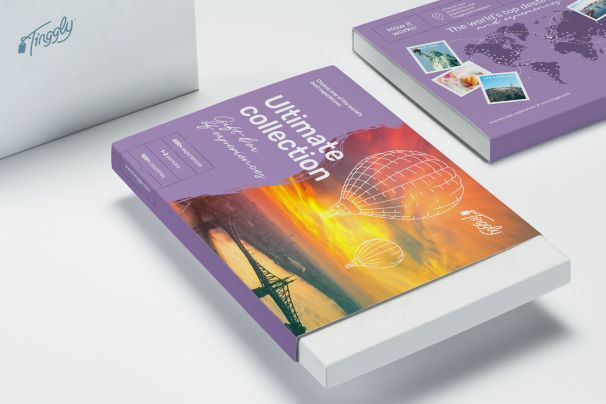 Tinggly's Premium Collection gift box is for the serious traveller and adventurer - the lucky recipient of this gift box can choose a wide range of the world's most exciting experiences.